First, 16th, 50th, or 80th birthday, Alegria Gardens is dedicated to putting together an event that is special and as unique as you are. Come together with your favorite people and celebrate both the past year and another year to come. There has most likely been highs and lows the past year and our event venue wants to celebrate both. Working through the lows have shown that you can fight through each challenge life throws your way and has made you that much stronger. The highs have given you something to fight for, because no matter how difficult the lows have been, you know that life is always spinning and another high will come around soon. Birthdays not only celebrate another great year, but also allow you to look forward to the future. Bring together all of those who have laughed and cried with you, motivated you, and held you hand. Celebrate with these special people the year ahead and the joy and growth that is sure to come. 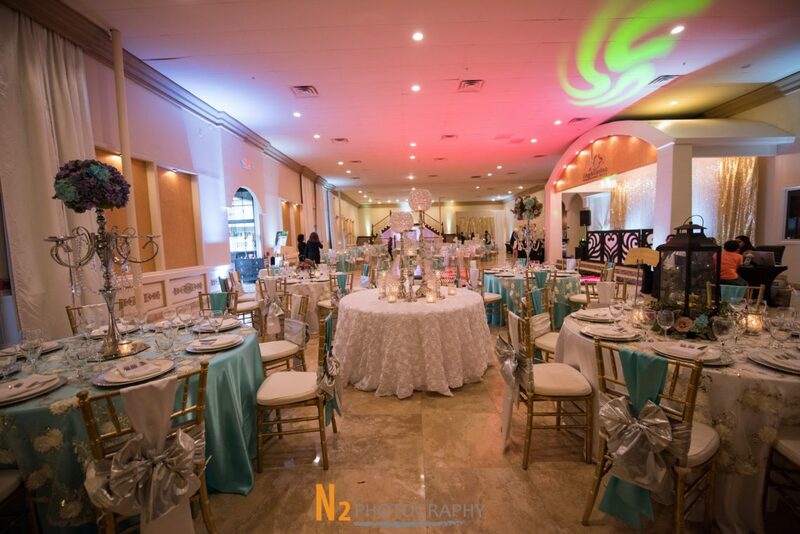 If you’re looking for a birthday party place that is an elegant and beautiful venue, Alegria Gardens has it all. Our party planners will get to know you on a personal level and design a space and deliver a party that shows the best of you. 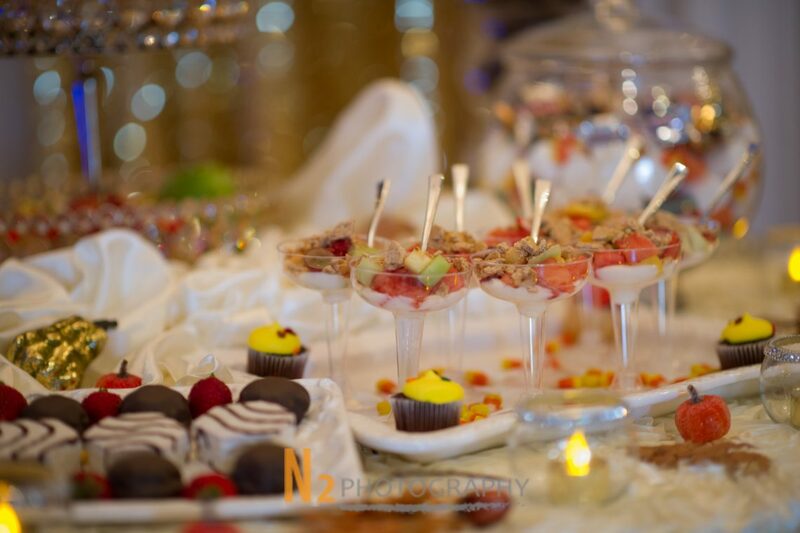 Food: Your favorite foods and delicious desserts will be put together by our caterers to ensure your birthday party is special. 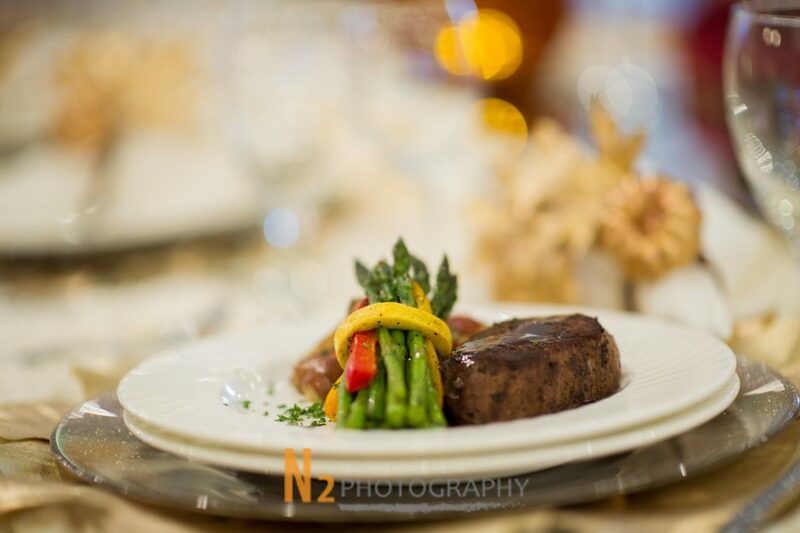 Dish out unique flavors cooked to perfection by our professional chefs. We can also design a cake to celebrate your birthday in style. Music: It’s not a party until there’s music. Our DJ will create a playlist filled with your favorite tunes as well as others to keep the party moving till the last present has been opened. Music can change the mood of a party, if you want a slow dance or to breakdance, our designers will ensure each request is granted. Decorations: Your style and taste will be present in each decoration, whether on the wall, the ceiling, or the chairs. Your favorite color along with elegant textures will enhance our party room and provide a space that shows your personality. Photography: Let our professional photographers capture each special moment of the day. Arriving at our event venue to blowing out the candles, each moment has value and will last forever. If you’re planning a birthday party, allow Alegria Gardens to put together an event that is like no other. Whether it’s a first birthday or 80th, each birthday should be celebrated in style and elegance. Read more about us and our party rooms!